At WinSpark.com all Media, PR and Promotions enquiries and suggestions are welcome. We will do our very best to help you get information on our events, activities and promotions. 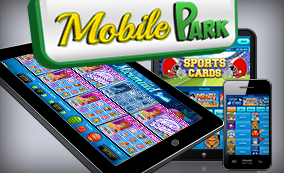 We will keep you informed what is happening at WinSpark.com what the new events are, what big prizes paid out to our winners. All WinsPark games give a random chance of 1 in 3 of winning, that's far better than any lottery or other scratch cards you may buy on the corner stand. At WinSpark.com we are constantly looking for partners to develop and expand our media reach. Ad networks, affiliate networks, large and small networks and Newspapers can all benefit and gain profits from the online popularity of scratch card games. We welcome you all to contact us with new ideas and offers to consider with comments and suggestions that you think would help us stay ahead of the game.